Islamic teaching says every able bodied Muslim should make a pilgrimage to Mecca at least once in their lifetime. For similar reasons one could say that every Australian should visit Gallipoli and the Western Front once in their lifetime. Gallipoli is where Australia’s national identity was forged; where the cream of Australian youth gave their lives in the Great War. Watching Anzac Day marches on television and learning of the exploits of brave soldiers at school is important but for a proper education those examples run a poor second to the experience of being there in person. Today, thousands upon thousands of Australians make this pilgrimage every year and come away overflowing with humility. 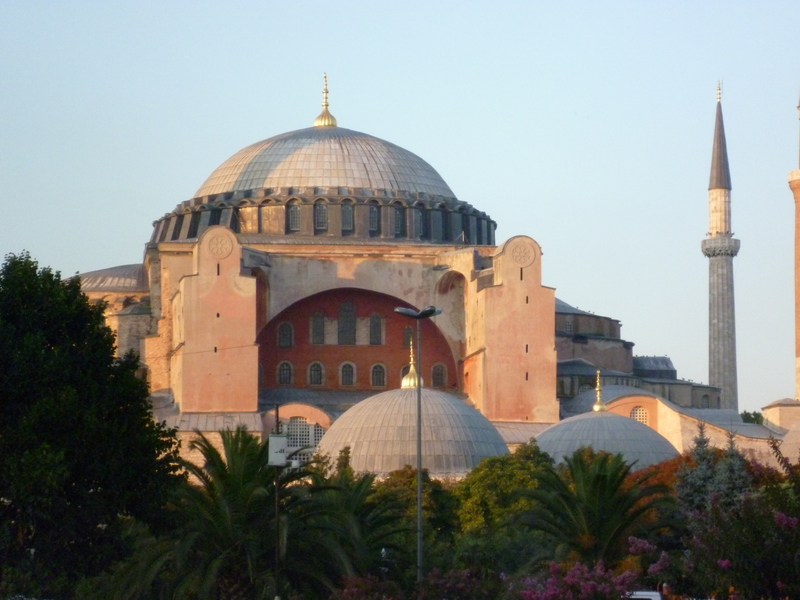 Getting to Gallipoli means first travelling to Istanbul. 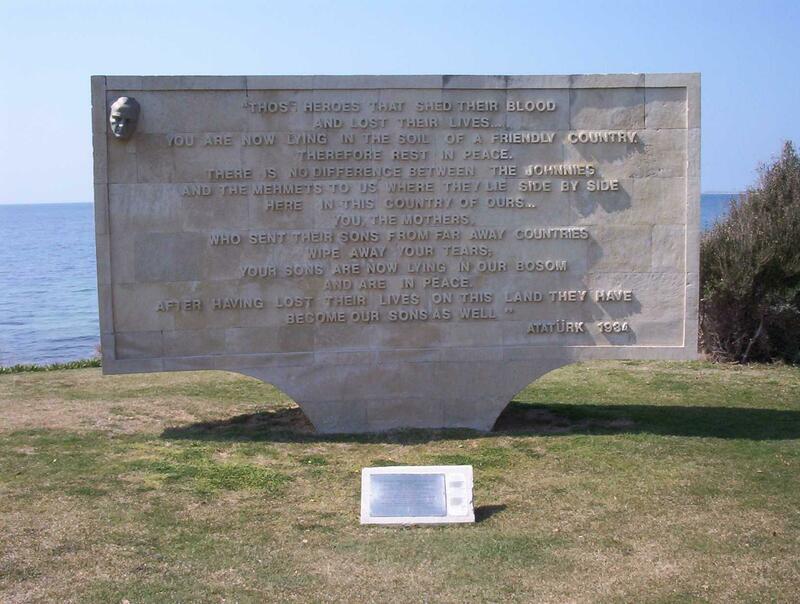 But this daunting city of nearly 14 million people will captivate you with its stunning architecture, cultural idiosyncrasies, its food, its historical significance and its geo-political importance long before you arrive at Anzac Cove. Likewise, Istanbul’s famous ‘carpet sellers’ will also distract you from your pilgrimage as will Topkapi Palace, The Aya Sofia Museum and the Blue Mosque. 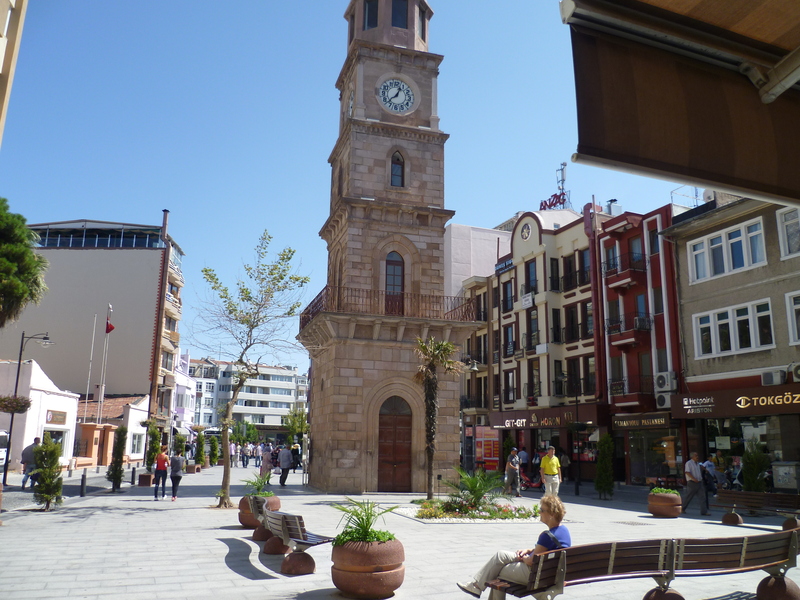 For those keen to enjoy more of this part of Turkey, the nearby town of Eceabat is where the ferry’s cross the Dardanelles to Çanakkale and the ancient city of Troy.